How deadly is this year’s flu? 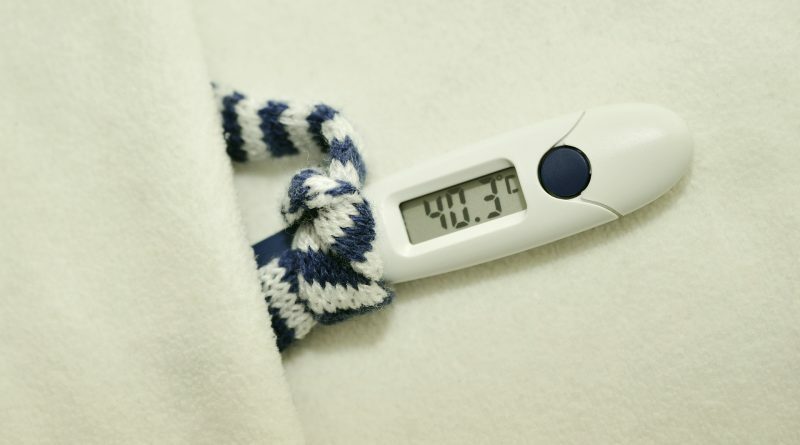 You are bound to have read about how serious this season’s flu is in the news. But how deadly is it? Experts have suggested that it has the potential to end up being as deadly as the swine-flu pandemic of 2009. In 2018, it’s the A-H3N2 strain that is affecting people all over the globe. In the past, it has been this dominant strain which has caused the most severe cases. The 3 flu seasons with the highest mortality rates between 2003 and 2013 all contained H3N2 strains. This year’s flu started early in November. This meant that it spread a lot faster than usual as people were meeting up over the festive period and spending time together in large groups. The outbreak has been affecting countries worldwide and is putting more people into hospital than ever before. The United States has been hit particularly badly by this strain. Flu has been seen in every state at the same time which doesn’t usually happen. Some reports suggest that it is killing up to 4,000 Americans every week. Death tolls continue to rise in Canada with over 120 flu-related deaths so far. Increasing numbers of serious cases are being reported. In Europe, flu vaccination coverage has been decreasing over the past few years. The flu in the UK has taken over 200 lives already, including the death of a 9 year old boy. There has also been a serious influenza outbreak in Hong Kong that has claimed over 100 lives. Officials have reported 113 deaths, including the deaths of 2 children. As always, those who are most vulnerable are young children and older adults, as well as those who have an underlying illness. This strain is also particularly affecting baby boomers aged in their fifties and sixties. Doctors suspect that this is because they were not exposed to this strain as children and therefore never built up any resistance against H3N2. Having said this, there have been a few cases this year where perfectly healthy young adults have been killed by the flu. There is still time to get a flu jab, but you should also make sure you are taking other basic preventative methods. Wash your hands properly, get a good night’s sleep, use a tissue when you cough or sneeze, eat a healthy diet and wrap up warm. ← Is there a safer level of smoking?